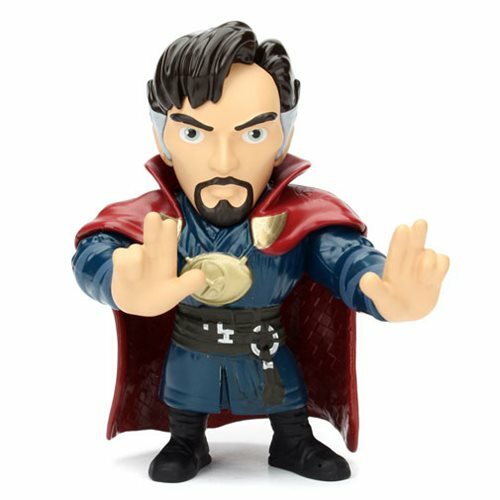 Inspired by the 2016 film Doctor Strange, this Doctor Strange Movie 4-Inch Metals Die-Cast Action Figure presents Dr. Stephen Vincent Strange in die-cast metal. Don't miss it! Ages 14 and up.